- Roofing is a specialists’ trade, and unless you’re a part of the industry, there’s probably a lot you don’t know about your roofing system. When it comes to a roof repair or replacement, it’s easy to sink a lot of money into the project. Before you do so, it’s imperative that you know what questions to ask your contractor before they begin the work. 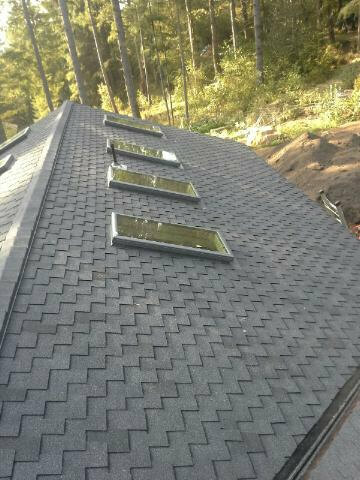 Consider the following as a means to save time and money on your next roofing job. - Ask your prospective contractors what the signs are, or what they’re seeing on your roof that warrants the repair or replacement. This question should not insult a contractor, it’s just all part of the process of collecting quotes and comparing the costs. Your contractor should be able to tell you in no uncertain terms what’s going on with your roof and why it has been compromised. A great contractor will be happy to spend this time answering your questions and getting you up to speed. Soto & Brothers Roofing can come out and inspect your home’s roof to determine whether it needs a repair or replacement. Call 360-241-5024 for your free estimate. 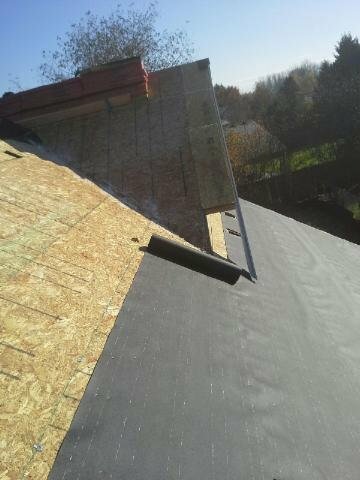 - Ask your roofing contractor if they use sub-contractors to complete the job. Unless you’re familiar with the subcontractor, you may find their work does not measure up to the standards of the contractor. Steer clear of roofing companies that use sub-contractors- the fact is they are usually more hassle than it’s worth to get involved with. 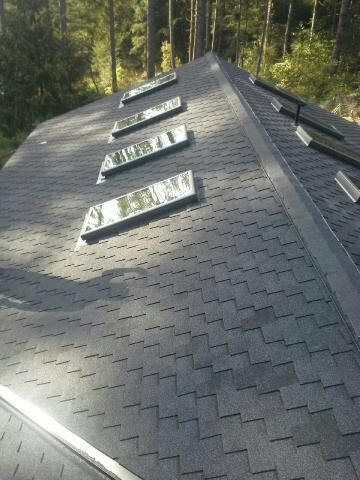 Soto & Brothers Roofing completes all of the work themselves and guarantees your 100% satisfaction with their work. - Find out whether your roofer offers local references that can be contacted. For reliable roofing in Vancouver, WA, the best roofing contractors will provide you with several references in your neighborhood, with at least one or two who are willing to talk about the results they received from your contractor. 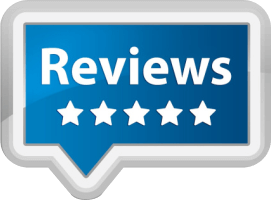 Please visit SotoBrothersRoofing.com and click on their ‘Reviews’ link to find numerous local reviews with email addresses you are welcome to use for your research. Soto & Brothers’ clients are excited to share their experiences with prospective clients- so go ahead, take advantage of the opportunity to have your concerns addressed. - It’s crucial that you ask your roofers whether they are insured and carry worker’s comp insurance to protect yourself in the event that an accident should occur The last thing you want is to have your own homeowner’s policy cover an injury or accident, which will make your premiums go up. Soto & Brothers Roofing is fully insured, licensed and reliable, so you won’t have to worry about their professionalism or expertise. 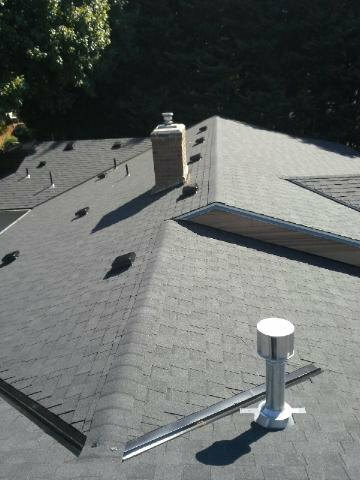 For affordable roofing in Vancouver, WA, you’ll find Soto & Brothers Roofing offers roofing repairs and full replacements that will fit your budget. Protect your home and your family- call Soto & Brothers for a roof inspection to rule out the possibility of damage. If you’re aware of roof damage, make sure you have it taken care of promptly to avoid a more costly repair down the road.